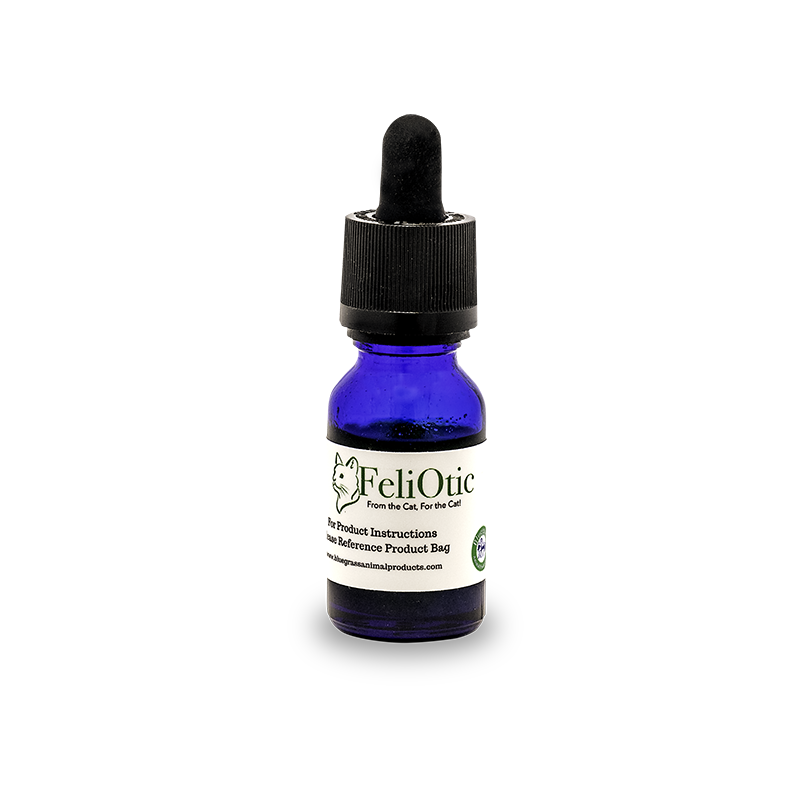 FeliOtic is the only daily liquid probiotic developed from the cat, for the cat! 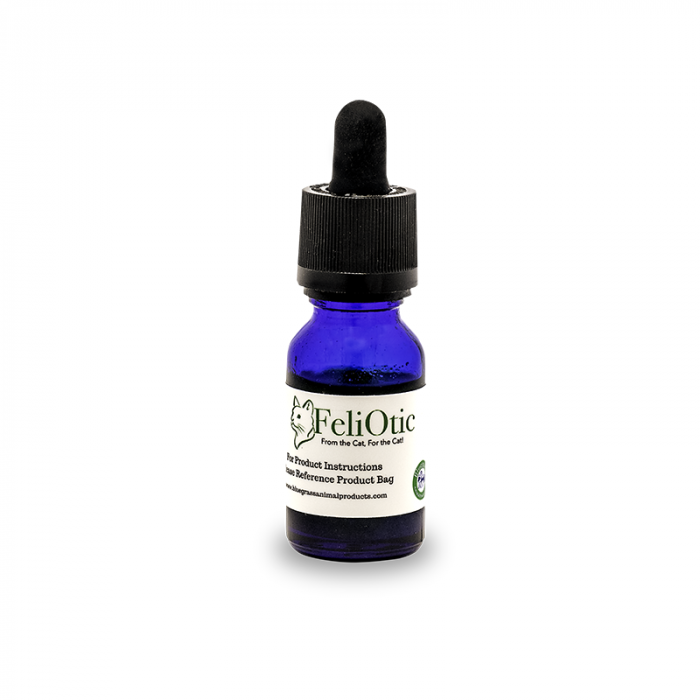 The live Lactoabacillus reuteri in FeliOtic aids in the development of immunity, prevention of disease, development of the brain, regulation of blood glucose, regulation of the inflammatory responses to cancer and the aging process. Many people think of probiotics to regulate the digestive system and help with stomach upset. 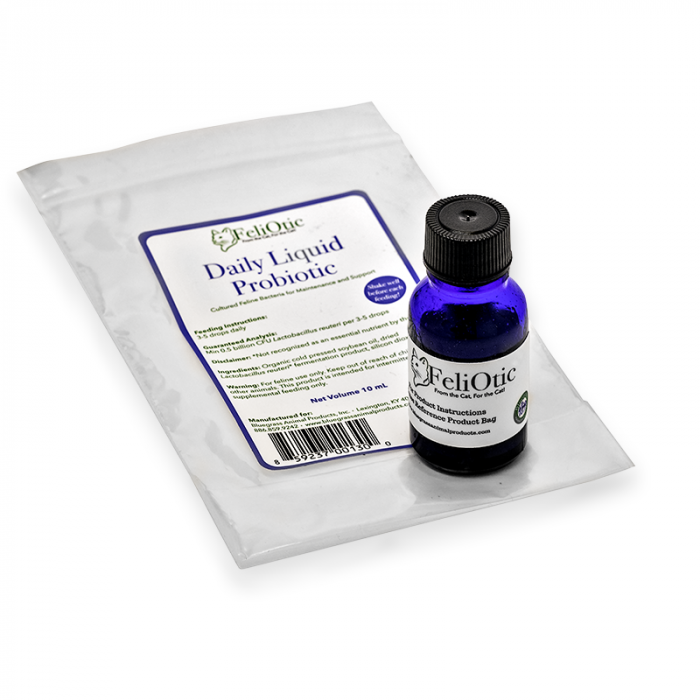 While probiotics are good during times of stomach upset they are best used daily to support the overall health of your cat. *Please note: This product ships with a cap on the bottle and a separate dropper to use for feeding. Please keep the original cap to use for storing and shaking the bottle. To prevent leaking the dropper is only to be used for dosing. Gastrointestinal bacteria ( microflora )are critical to the development and health of all mammals and birds. Lactoabacillus reuteri ( L. reutreri) is the major health component of this microflora. L. reuteri lives on the surface of the GI in all mammals. 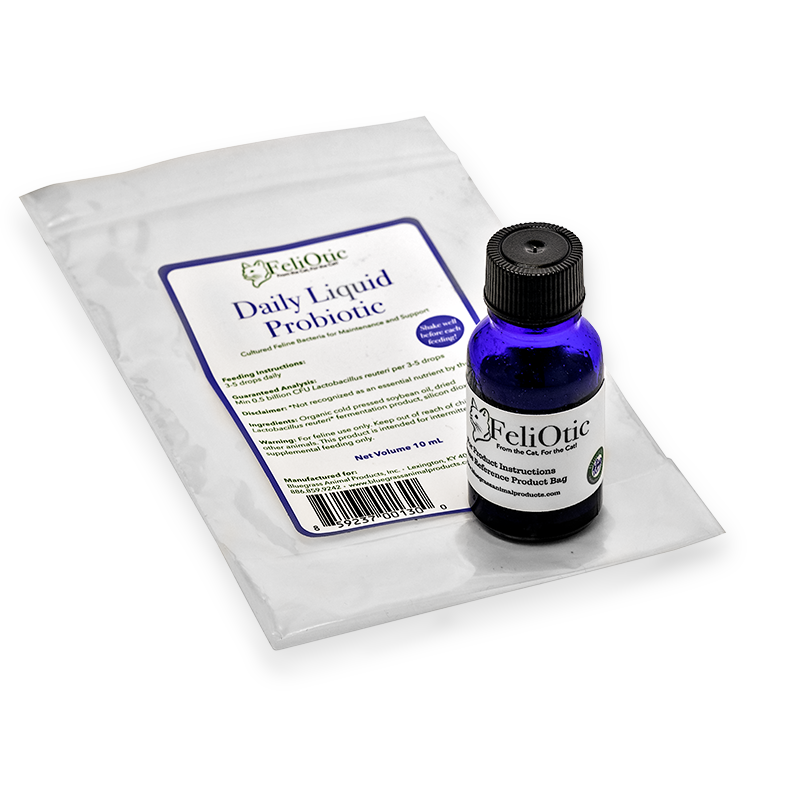 For a probiotic to be effective it must contain large numbers of live, species specific bacteria. Species specificity means that the organism used in a cat must have originated from the cat. Our product meets these criteria.